Although there was a wave of social change and women’s liberation in the 1920s throughout the world, which led to women’s suffrage, as the world got pulled into war, the realization of such women power became a little diluted as the world strived toward bringing back peace. Women were not yet soldiers, but did help out amply in the war efforts, either as nurses, military officers or various forms of support. With the end of the war and soldiers returning home, the world was now concerned with peace time needs and rebuilding. Industry mushroomed in the western world as did families. Soldiers rushed back to their wives or to find wives and much of the western world in the late 40s to the late 50s was devoted to building families. This was the era of social change before birth control became popular and a time in history when women themselves were almost like commodities. Once they married, at the average of 20, they then officially “belonged” to their husbands as did any of the property they owned. 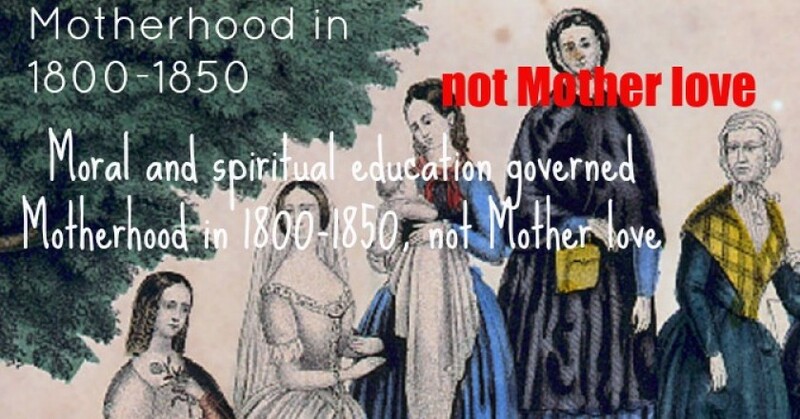 When a women married in this era, she pretty much signed her rights over to her husband. Also, at this time, in the 1950s, women were only offered the very basic jobs, the usual ones dedicated to women: secretary, nurse, librarian, or teacher. Fewer women went to college in 50s than in the 20s. Luckily, this type of social behavior began to be put into question, like much of the status quo, in the 1960s. An air of social change was blowing and affecting all of western society, including women and women power. Everything from the past was being redefined to suit modern-day society, including women’s roles. Social change was taking place. The sixties led the way for social change in large stride throughout most of the western world. This was a powerful era for women and from it emerged strong women archetypes that were no longer pinned to the role of the commonly accepted woman at the side of man, having his children. Birth control made it possible to no longer be controlled by the birthing process; social change in marriages meant divorce became a way for women to leave marriages when they no longer felt fulfilled or happy without having to prove wrongdoing. Women became free from the heaviness of roles from the past, which were often inflicted on them, and many strived to make a difference in the world. In short, it was truly an era of growing women power and social change. As a result, the seventies was an era where the concept of motherhood took a great beating. Because this was something previously forced on women, many were only too happy to publicly knock it, and to drag the concept of motherhood through the mud, using another one of the concepts birthed in the sixties: Free speech, which although it had been around for a long time, got a real boost in this era. This became visible in the way women presented themselves in the seventies: Women were in their power, quite naturally. From a psychological perspective, the seventies could be viewed as an individuated period that followed the permissiveness of the 1960s, which was in reaction to the authoritarian model of the 1950s. As mothers were finding their voices, so were there children. This was a period that could be referred to as under-mothering, where moms with kids did not necessarily put their kids first, as modern-day moms frequently do. There was still distance between parents and children and children were left more on their own to develop. But next to this wave of mothers, were women who were downright indignant with the whole image of motherhood referring to it in a very negative manner publicly. Earlier Simone de Beauvoir had written of the ‘ordeal of pregnancy’ (though, to her credit, she also writes a lot of good sense about mothering). Juliet Mitchell writes of maternity as possession. 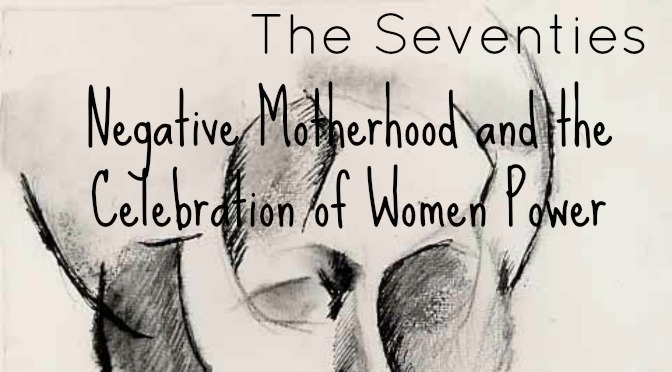 One writer discusses ‘the negative role of Mum’. A life is long enough to do everything we want, only we can’t do it all at the same time. Seventies’ moms seemed to instinctively know this and if there is a lesson to take away from that period, it would be this, which is the true source of women power. 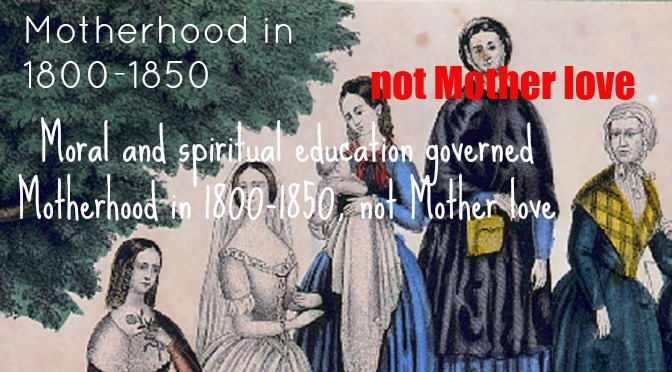 Want to know more on the origins of feminism and motherhood, head over here.